Pizza parties. Ponies. Choo choo's. Been there, done that. For a truly unique birthday party experience, think Treat Dreams. Have the guest of honor design and name their dream ice cream in the week before the party. 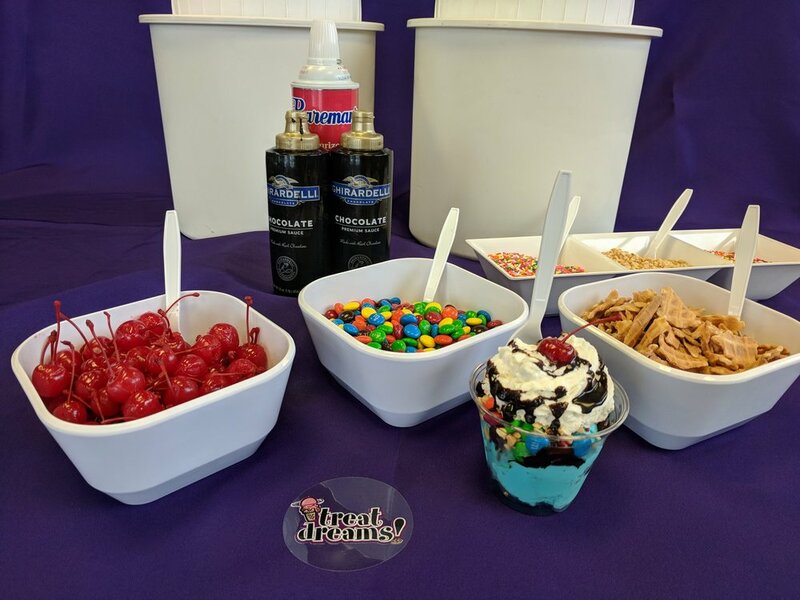 Then have it served on the day of the party, along with a sundae bar with toppings that you select. We even do "Ice Cream Camp" parties where you can actually make the ice cream in-store. *Please note that our Ferndale party location has a maximum limit of 35 guests. Thank you for your inquiry! Someone will get back to you within 48 hours to finalize the details for your party.